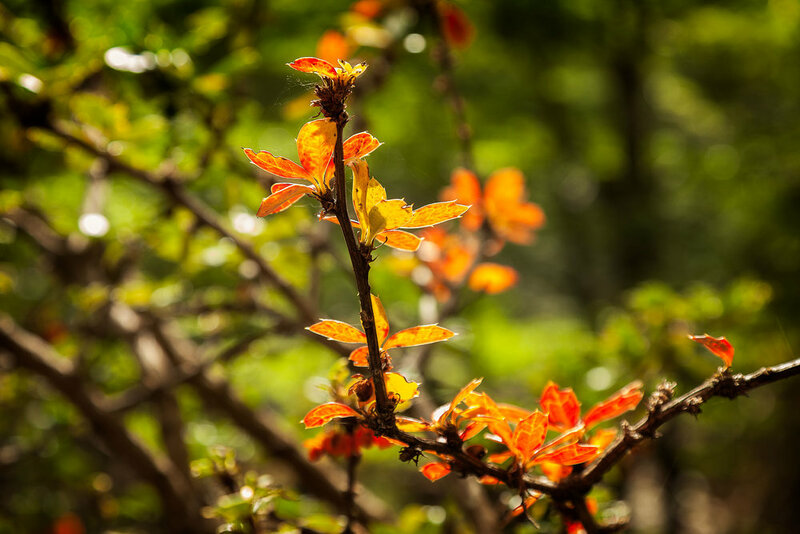 Bright summer dappled light illuminates a colorful forest detail in Tierra del Fuego National Park, Argentina. Being able to make beautiful photos under dappled light is fiendishly difficult due to the high Dynamic Range (i.e., Contrast) under which you’ll likely be photographing. This post will help you understand the problem of photographing under these conditions and provide you with simple, actionable ways to make beautiful photos under dappled light. Before you know it you’ll have the confidence you need to make really beautiful photos, more often. Exposed tree roots, photographed under dappled light, make for a graphic image in Surfers Paradise, Australia. The above photo was made in the rainforest on Mount Tamborine, about an hour and a half drive from the Gold Coast in Queensland, Australia. Please don’t underestimate the power of this simple mantra. It’s fundamental knowledge, but in no way should that diminish its importance. On the contrary this mantra should form part of the considerations that underpin most of the photos you make into the future. It’s a realization that’s been formed, a little at a time, over the years through the frustration and disappointment associated with making really bad photos. But now that I understand the consequences of photographing under dappled light, and have the knowledge and ability to do something about it, I’m empowered to make photos that celebrate the beauty of our world. I do this by paying attention to the transient, transforming and transcendental nature of light. For me the nature of light is what photography is all about. The problem of losing shadow detail when photographing under very bright conditions has plagued photography since its inception. No doubt the ability of camera sensors to record an increased range of brightness levels will, within the medium term, largely resolve this problem. In fact creating sensors that do a better job at managing higher dynamic range scenes, such as what you’d expect to experience when making photos under dappled light, has been a major area of research and development for camera manufacturers for years. Significant advancements have been made in that regard and, when they finally get there, enthusiast photographers will, no doubt, rejoice. Over recent years a great deal of emphasis from camera manufacturers has gone into producing cameras with high megapixel counts and excellent noise performance at increasing higher ISO settings. Right now I feel the ability of cameras to record a significantly higher dynamic range is the breakthrough in technology that would be most appreciated by consumer and enthusiast level photographers. Given the current limitations of camera sensors to record the world in the way the human eye sees and the brain perceives it, Mirrorless cameras are a great way to alert you to problems before you actually make the picture. 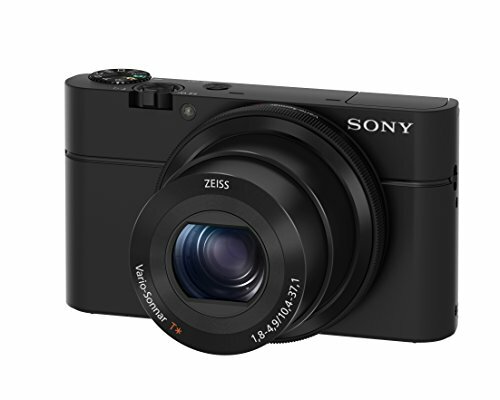 Unlike DSLR cameras Mirrorless cameras have no mirror positioned between the lens and the camera’s shutter and sensor. Mirrors were included in SLR (i.e., Single Lens Reflex) and then DSLR (with the D donating digital) cameras to provide a 100%, or near to that, view of the scene through the camera’s viewfinder. This was a great advantage when it came to composition compared to many non SLR film-based cameras. With those cameras the viewfinder was placed above the lens and, as a result, did not accurately display the exactly composition the lens would record. As a consequence, when photographing close to the subject it wasn’t uncommon for important areas (e.g., heads and/or arms) to be cut off in the photo. Yikes! The great news is that today’s mirrorless cameras offer the same advantages of SLR and DSLR cameras, in relation to accurate composition. 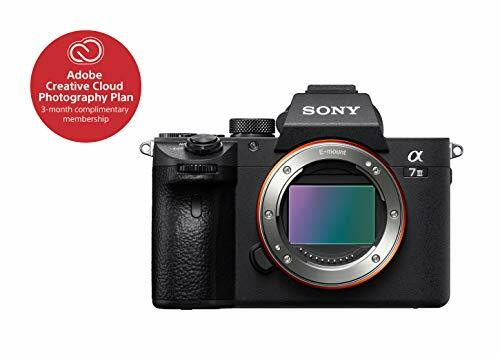 What’s more mirrorless cameras also allow the photographer to see potential issues with white balance and the loss of important highlight and/or shadow information due to excessive contrast, before the camera’s shutter has been released. There's no in-camera magic algorithms applied to your photos to make this happen. What an EVF does is provide the photographer with a real time view that more accurately shows how the scene in question will photograph. Green and golden leaves on a huge tree at the Botanical Gardens in Kolkata, India. It was a bright and very warm day when I visited the Botanical Gardens in Kolkata, India. I got out of the sun seeking relief and photo opportunities, but the light coming through the canopy was intense. The solution was to allow the darker shadows (as I perceived them) to record black and use them as a compositional device to draw the eye towards the main focal points within the frame. What Are Blinkies In DSLR And Mirrorless Cameras? As a way of concentrating the attention, many DSLR and Mirrorless cameras even warn us when areas within the image are going to be recorded as either black or burned out highlights. Highlight warnings are commonly referred to as blinkies. Such warnings should prompt the photographer to take immediate, in camera, action to reduce the dynamic range within the photo to produce a more acceptable result. And the easiest way to do that is to change your composition. Simply move your camera around to include either mostly light, mid tone or dark areas to achieve a dramatic reduction in dynamic range. It may not be the composition you first envisaged, but at least you’ll have an image that displays a more acceptable level of contrast. Your success rate, in relation to the amount of keepers you produce, will climb. An old boat, under dappled light, in the grounds of the Botanical Gardens in Kolkata, India makes for a very idyllic and pictureseque image. Managing Dappled Light With Lightroom And HDR? Certainly post processing images in applications like Adobe Lightroom and Skylum Aurora can save a lot of images made under very high dynamic range conditions. Likewise a HDR workflow, which is designed with that very scenario in mind, works well. But this post is aimed, primarily, at folks who photograph in JPEG mode and do little or no post processing on the desktop. It’s not the way I work nor is it the best way forward for many enthusiast level photographers. But I recognize it’s the most appropriate option for the vast majority of folks who make photos. The lesson here is simple. You can fix overly high contrast images through composition. Can I Help You Make Better Photos, More Often? Are you frustrated with your own photography and struggling to understand how best to use your very sophisticated camera? You’re not alone, it’s an extremely common experience. If you live in or close to Melbourne, Australia feel free to reach out and contact me for a discussion as to how I can get you on the road to making beautiful, life affirming images. Photography is one of the great creative pursuits available to you. And with proper tuition you’ll be on the road to realizing your own, unique creative potential. Finally you’ll be able to share those special moments from your own travels with friends and family in a way that better communicates your experiences. And it’s about time to.